The family-owned company set up to operate Arbikie farm distillery in Angus. 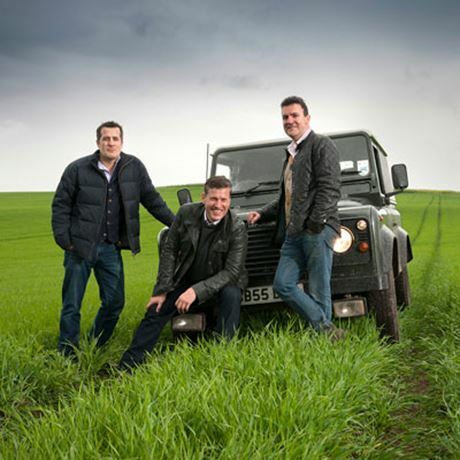 The Stirling brothers – John, Iain and David – founded Arbikie Highland Estate to oversee the construction and operation of a new distillery business on the family farm near the Angus coast. The company is 100% family-owned. While the Stirling family can trace their farming roots back to the 17th century, they didn’t move to Arbikie in Angus until the 1920s. Four generations later, brothers John, Iain and David, who despite growing up working on the family farm, were pursuing alternative careers. It was a discussion over a few drinks on a night out in New York that sparked an idea to set up a distillery in an old cattle shed on the family farm, that saw the founding of Arbikie Highland Estate in November 2013. The brothers spent 18 months building their distillery, using the expertise of the business’ existing blacksmiths and mechanics to assemble the stills created by CARL in Germany. 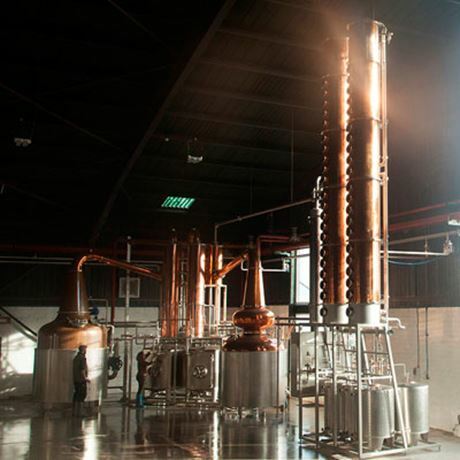 The distillery, which became operational in 2014, now produces a line of vodka and gin, as well as laying down single malt spirit. Angus farm distillery with a farm-to-bottle focus. Quiet yet celebrated single malt.